Hi first time posting . 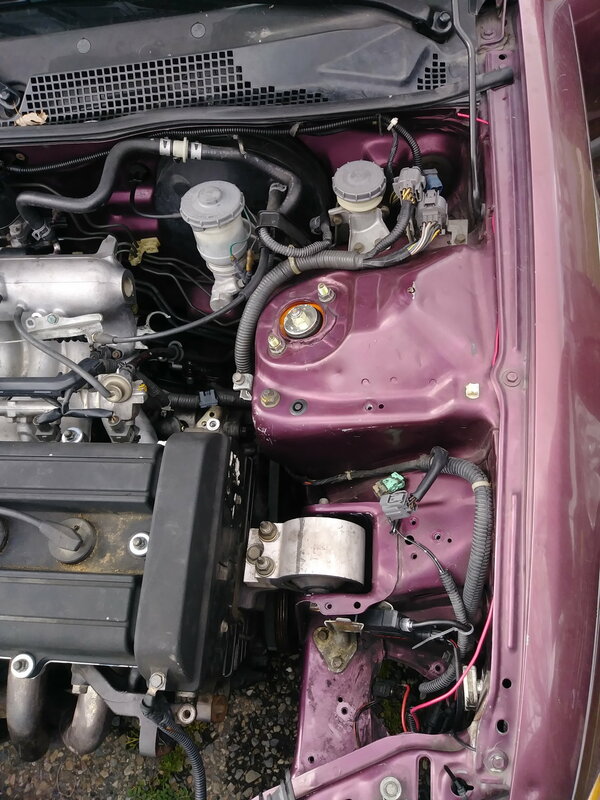 95 honda civic ex 5spd manual trans. so im not sure if this is the correct place to do so. 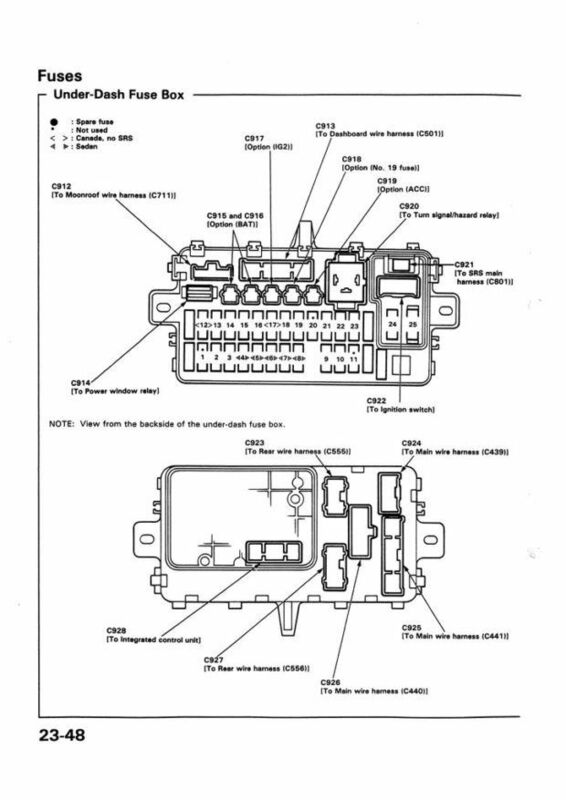 so my issue is my car wont start. 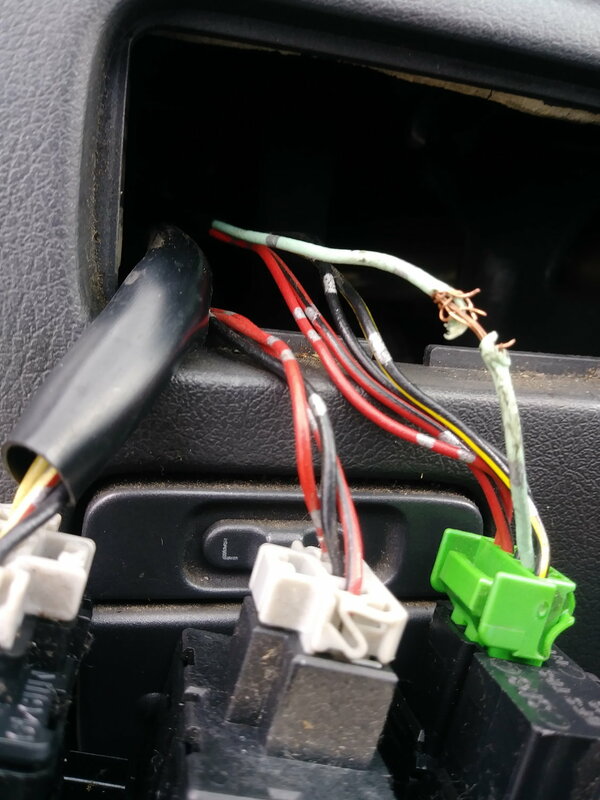 It all started when i tried to hook up my fogg lights to the cruise control button . now even the green light on the button doesnt even light up either.. I hooked it up here because i dont have cruise control on my car. Little would i know that it would cause my car to shut down on me 2 blocks down from my house. The check engine light stays on and so does the red oil light. Prior to this happening the car was fine no problems what so ever. On the dash my srs light was on too and when it shut down on me that also turned off. ive checked all fuses and they are all ok. This is where i had ran a wire to my fogg lights. What made you think that was a good idea? What knowledge of electrical do you have? Do you know where that green wire goes by looking at an electrical diagram or are you just guessing? Replied and forgot to approve the thread.... Reply was never seen. I have no real electrical experience i just figured since it wasnt being used id run a wire to that switch to power on my fogg lights . guess it was a bad idea.. Any help is appreciated. I need this car running as soon as possible . its my daily for work and back. There's going to be a fuse blown somewhere. Did you check under the hood also? When you turn the key on but don't try to start, the oil, battery, and check engine lights should come on (as well as SRS and ABS). The check engine light should then go out. I am guessing that you blew fuse 24 in the SRS fuse block, and hopefully nothing worse. Conceivably, this experiment would have worked if you knew what you were doing. 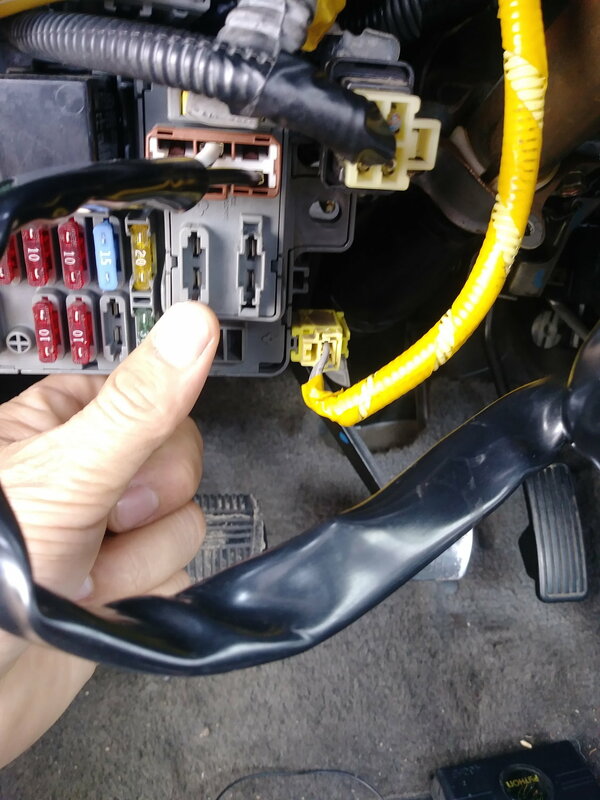 But it would have involved disconnecting all the other connections related to the cruise control. DOWNLOAD THE SERVICE MANUAL BEFORE YOU DO ANY MORE EXPERIMENTING. THEN READ AND UNDERSTAND WHAT YOU ARE DOING BEFORE DOING ANY MORE EXPERIMENTING. Let this be a learning moment. I swear it's this kind of "I'll just do this, what could go wrong?" attitude that winds up giving us asinine warnings on everyday objects: "Caution: Contents Might Be Hot" on coffee cups, being a prime example. Do you think NASA just eyeballs **** before they send someone into space? (Just in case, the answer is NO.) Since this is your chariot to and from work and needs to be just as reliable and a ******* NASA rocket, understand what you are doing before doing it. If your teachers in school didn't drill this in to you, then let a random person on the internet convey the importance of this instead. 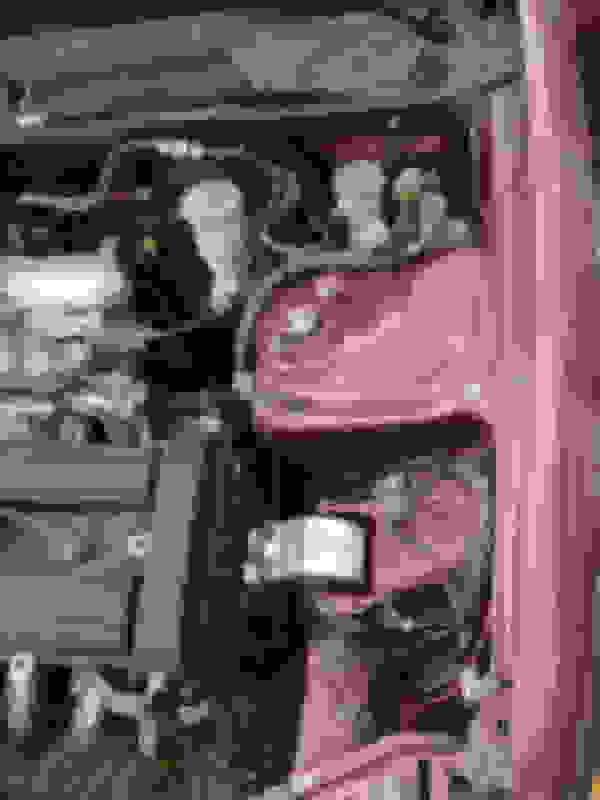 That is a swapped engine, so there are likely other parts of the car that are not as they would be stock. 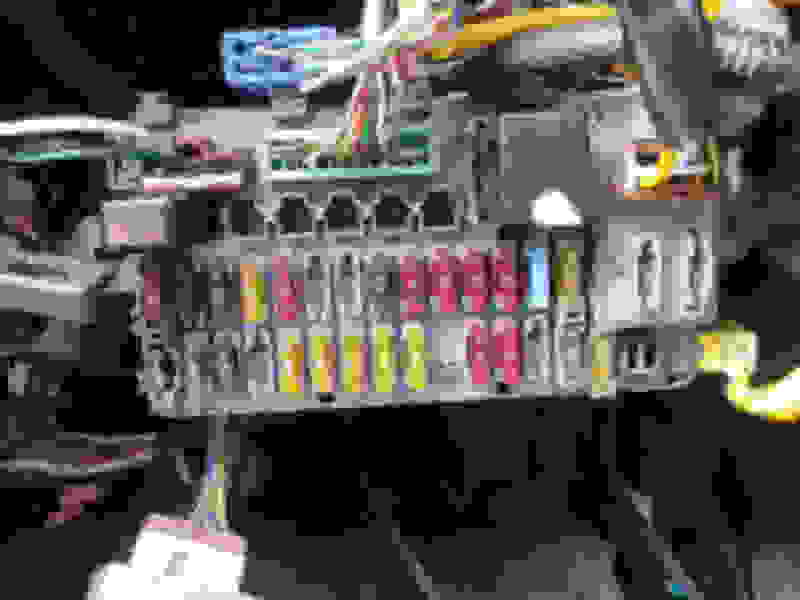 Fuse 24 is not along the "normal" bank of fuses. It is next to the one with that yellow thing around it. Try swapping it out anyway with another 15A one. This is what im seeing. What fuse are u saying? 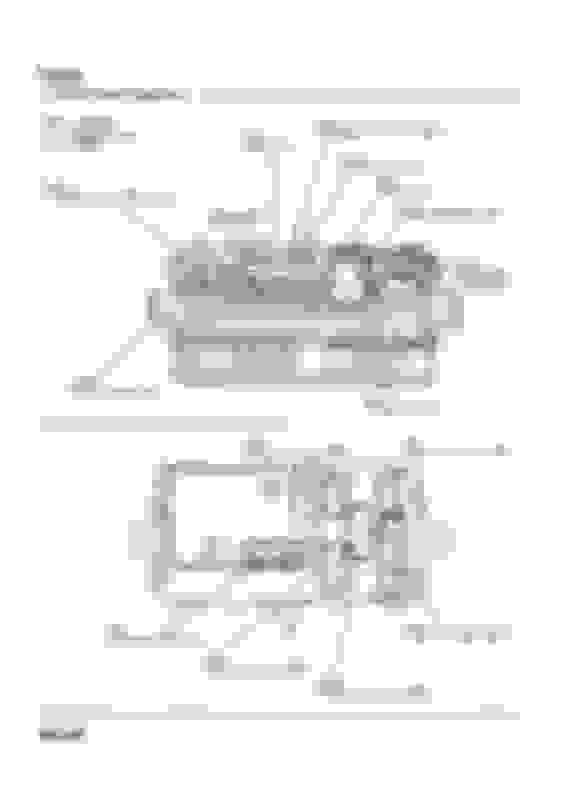 According to diagram this is 24. You have SRS, right? So not having either of those fuses means things ain't gonna run properly. When did they disappear????? Fuse 24 runs a **** ton of other stuff, not just SRS. Find a 15A fuse for it, don't just put any old thing in there. You'll risk being further up **** creek if you do. Also, Fuse 3 is 7.5A and Fuse 2 should have nothing. Swap these. Bet you your interior dome light doesn't work. im not sure about those fuses i bought the car not to long ago. . just barely started testing fuses with a light up pen. Lets start with what exactly you did and work back from there. you said you tried to hook up fog lights. what exactly did you do? Did you try and power them off the green wire? Does the green wire have power now? Did it before you tried to hook up the lights? You said you made it 2 blocks before it quit, did it quite when you tried to turn on the fog lights you hooked up? If not this may just be a weird coincidence that the car died after you hooked up the lights. ALRIGHT FOUND THE FUSE THAT WAS BLOWN! Car started right up. This fuse was the problem! 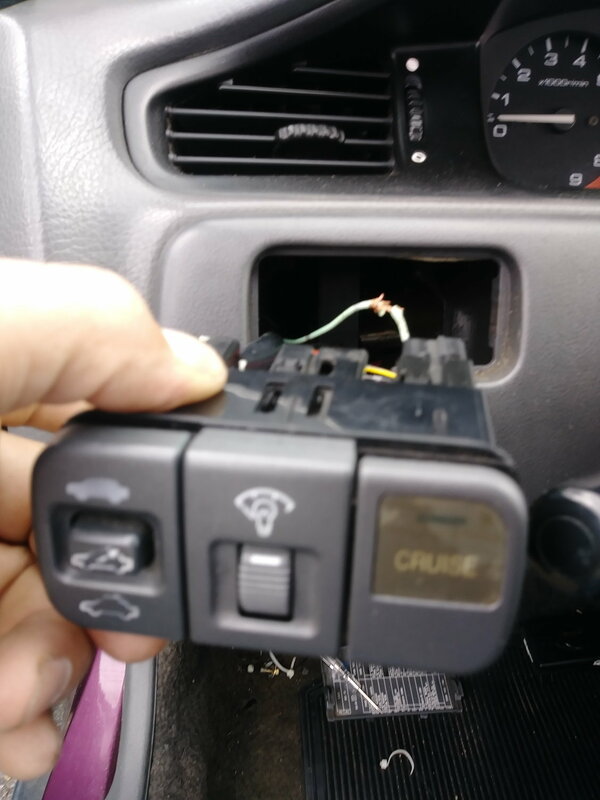 My cruise control switch however doesnt turn on. LoL thats ok tho because i dont have cruise control nor do i plan on using it. The fuse isn't exactly the problem, what ever caused the fuse to blow is the problem. 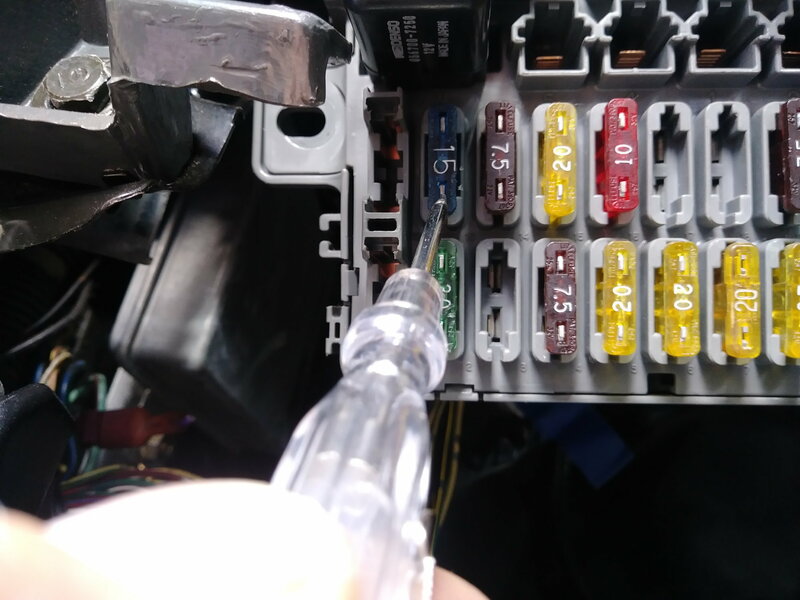 Replacing the fuse doesn't actually take care of the problem and it's pretty likely going to blow on you again and again until you take care of the problem.